Product groups are mainly used to group same/similar products but with different variants, so the reviews are shared across the grouped products. If you visit the above product URLs, you'll see that the reviews for both of the products are shared on the product pages, meaning to say A6 memobottle reviews will be shown in A5 memobottle product page, and vice-versa. Deleting the group will not delete any reviews, the reviews will simply be unshared among the grouped products. Simply head to the groups settings: Settings - Groups. Click on "Add Group" to create a new group. Click on the pencil icon to edit the newly created group. 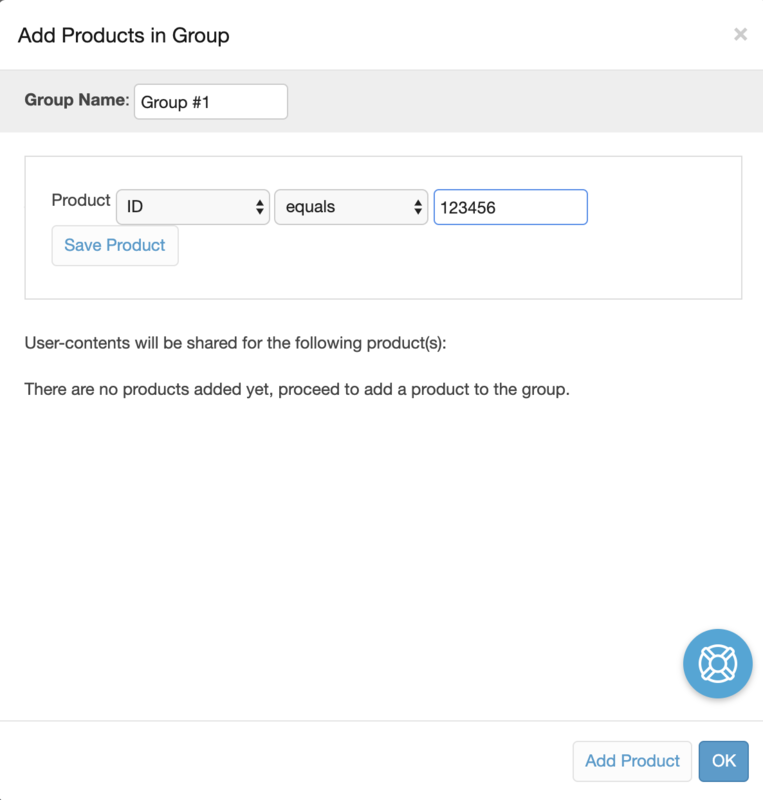 You will see the following interface, select "Add Product" to add a new product into the group. 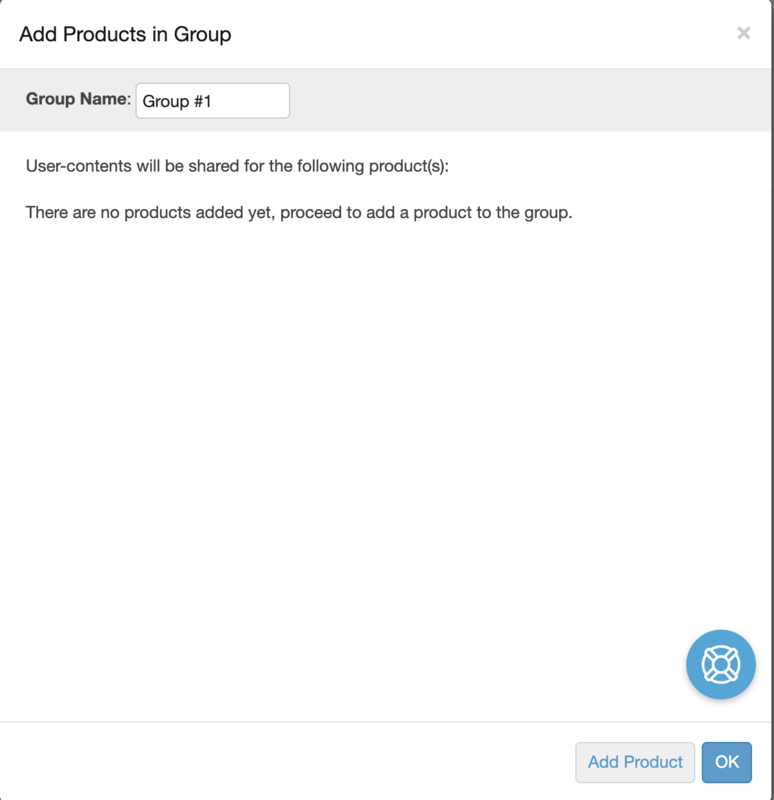 Enter the product ID and click on "Save Product" to add it into the group. Repeat as necessary until all the products are added into the group.